Closeout. Soothe your senses and slumber peacefully on this Homebound Morris Full sheet set, made from 200 thread count organic cotton fibers. Available Colors: BLUSH. Sizes: FULL. Closeout. Soothe your senses and slumber peacefully on this Homebound Morris King sheet set, made from 200 thread count organic cotton fibers. Available Colors: BLUSH. Sizes: KING. Closeout. 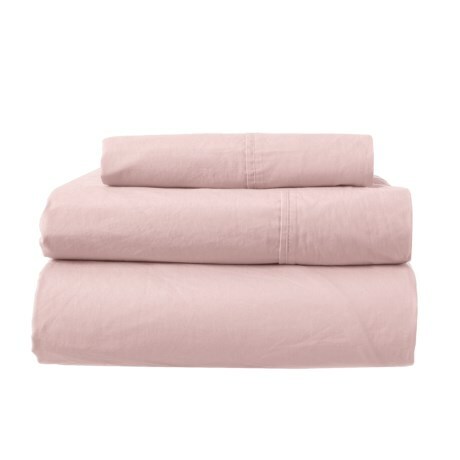 Soothe your senses and slumber peacefully on this Homebound Morris Queen sheet set, made from 200 thread count organic cotton fibers. Available Colors: BLUSH. Sizes: QUEEN. Closeout. 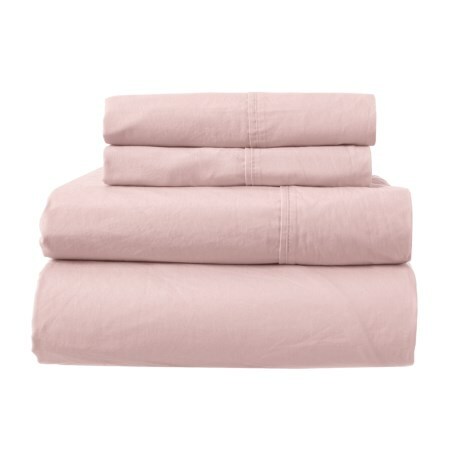 Soothe your senses and slumber peacefully on this Homebound Morris Twin sheet set, made from 200 thread count organic cotton fibers. Available Colors: BLUSH. Sizes: TWIN.